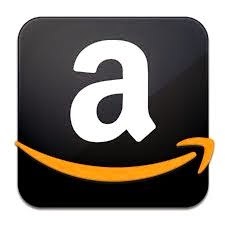 Today, I am taking my time to watch and enjoy a movie online. I must admit that I am becoming a shopaholic myself. I buy shoes, perfumes and purses whenever I got the chance. I always look for online deals and I must admit, half of it I never wear. Watching this movie gives a creep out of me. I am not a Shopaholic yet but, I am gonna be if I don't control my shopping spree. I still can sleep in the middle of the night If I did not buy the things that I like so much. That is the positive side. I have Victoria Secret products that I collected that I never opened since I bought it. Anyway, this movie impacted me so much that there is more to life than shopping. If you are a shopaholic, think twice before you will be buried with too much expenses. Watch this movie as it will entertain you and would really make a difference in your life. 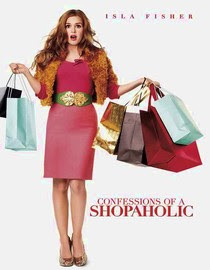 This movie is about Rebecca, a shopping addict starring Isla Fisher who begins working for a financial magazine. When her career skyrocketed, she struggles to pay off an overwhelming bills. This movie is a romantic comedy based on the best-selling series of Shopaholic books by Sophie Kinsella. The characters are: Isla Fisher, Hugh Dancy, Krysten Ritter, Joan Cusack, John Goodman, John Lithgow, Kristin Scott Thomas, Fred Armisen, Leslie Bibb, Lynn Redgrave, Julie Hagerty, Robert Stanton and Christine Ebersole.